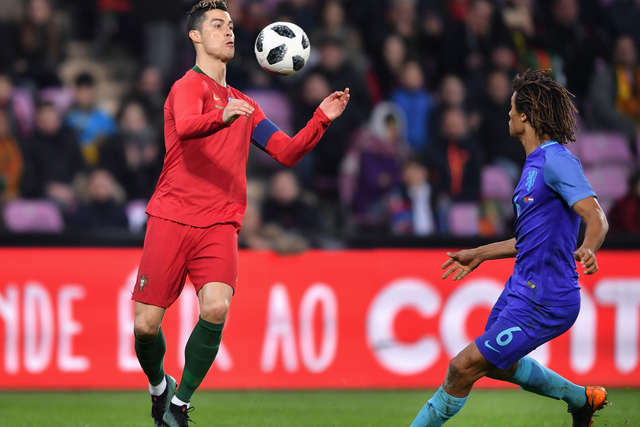 Nathan Ake tackles Cristiano Ronaldo in Geneva. 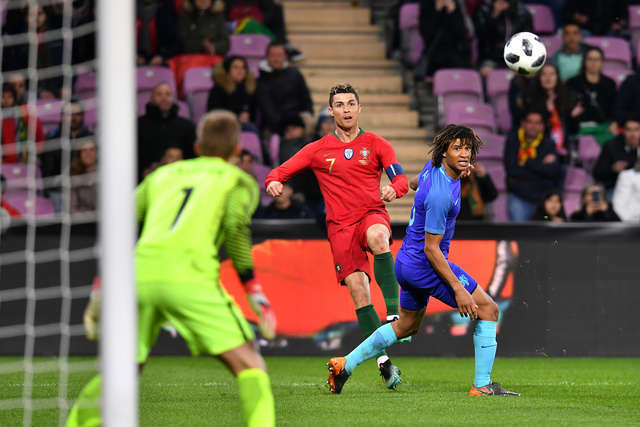 It was a good night for AFC Bournemouth's Nathan Ake as Holland cruised to a 3-0 win over European champions Portugal. 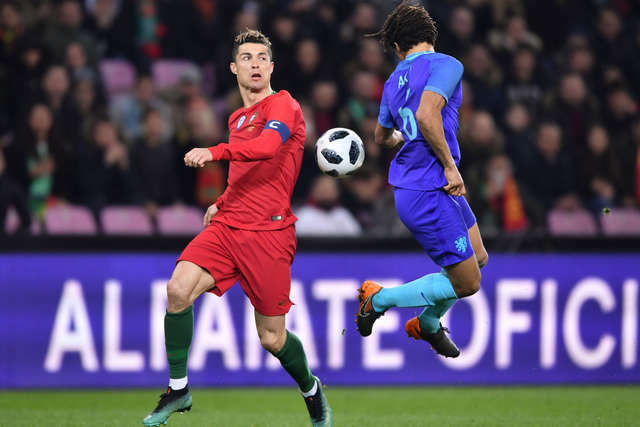 Ake played left back for the Dutch who were in scintillating form, marshalling Cristiano Ronaldo as three first-half goals were enough for Ronald Koeman's side. 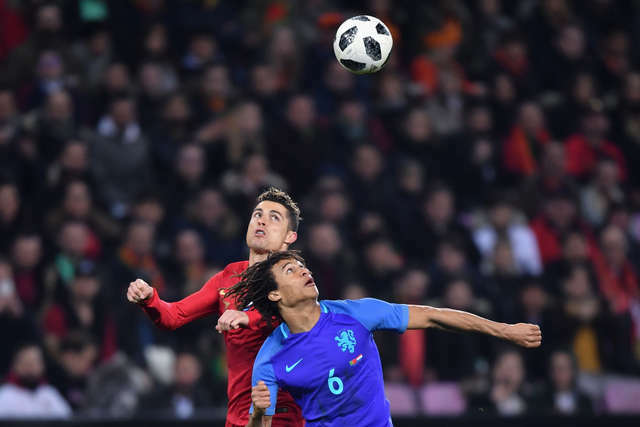 They bounced back from Friday's 1-0 defeat to England - where Ake was an unused sub - thanks to goals from former Manchester United man Memphis Depay, former Liverpool frontman Ryan Babel and Liverpool defender Virgil Van Dijk in an impressive display. 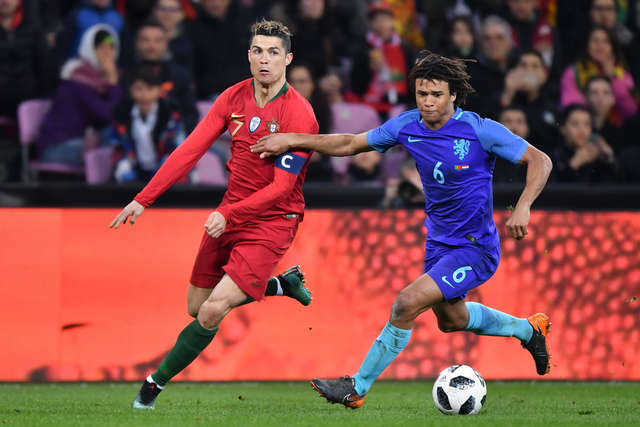 Ake completed 90 minutes in Geneva and was influential in the Dutch's clean sheet against the Euro 2016 winners.